What’s the goal of your research? Are you trying to create vaccines? 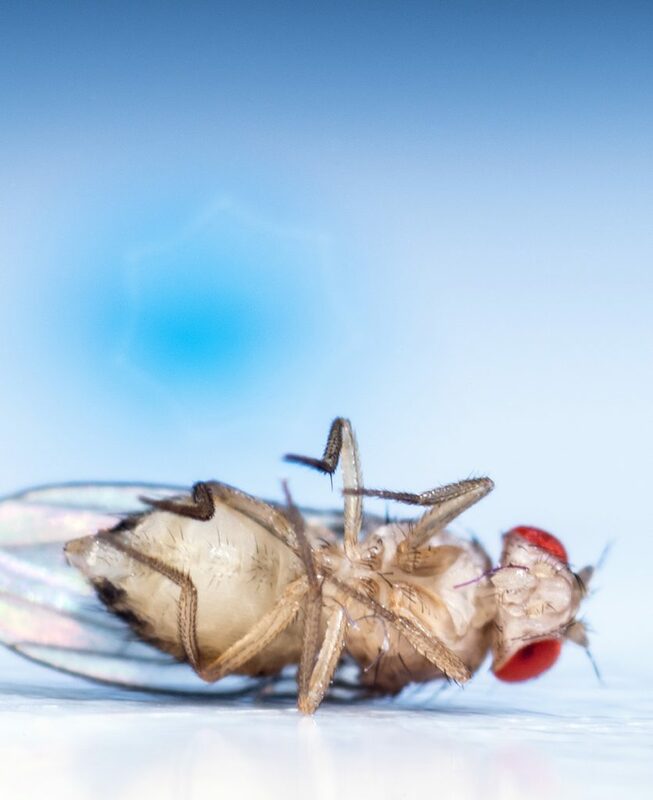 Why do you use fruit flies and not mosquitoes? Why is the mosquito problem getting worse? Why not just eliminate insects? How can one control the transmission of viruses from insects to humans? Is it hard to inject something so small? Why are you working with insects? How does this research help humanity, especially with the current increase in infectious diseases? Which diseases are addressed by your research? 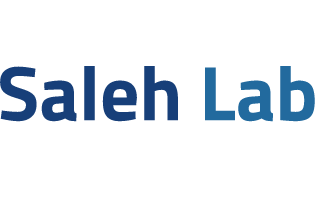 How does the lab use grant and donation funds that are provided by supporters? Q: What’s the goal of your research? A: Insects have an immune system that allows them to live undisturbed when they are infected with a virus that is deadly to human beings. Why is this and how does this immune system work? Could we manipulate this immune system and therefore prevent humans from getting infected by mosquito bites? We aim to answer these questions in order to prevent virus transmission from mosquitoes to humans. Q: Are you trying to create vaccines? A: We like to call our type of research proactive, which means that we aim to discover ways to prevent virus transmission from mosquitoes to humans in the first place. Vaccines are important as an anti viral strategy in humans, they can be preventive or therapeutic but they are often very complex to develop, so we want to find an alternate solution—prevent virus transmission from mosquitoes to humans in the first place. Q: Why do you use fruit flies and not mosquitoes? A: The fruit fly is the way we model what is happening in mosquitoes, they have very similar anti viral responses. Mosquitoes bite, and when infected they pose a real threat during experiments. So it is necessary to conduct mosquito experiments in P3 laboratories—and that is very expensive and time consuming. 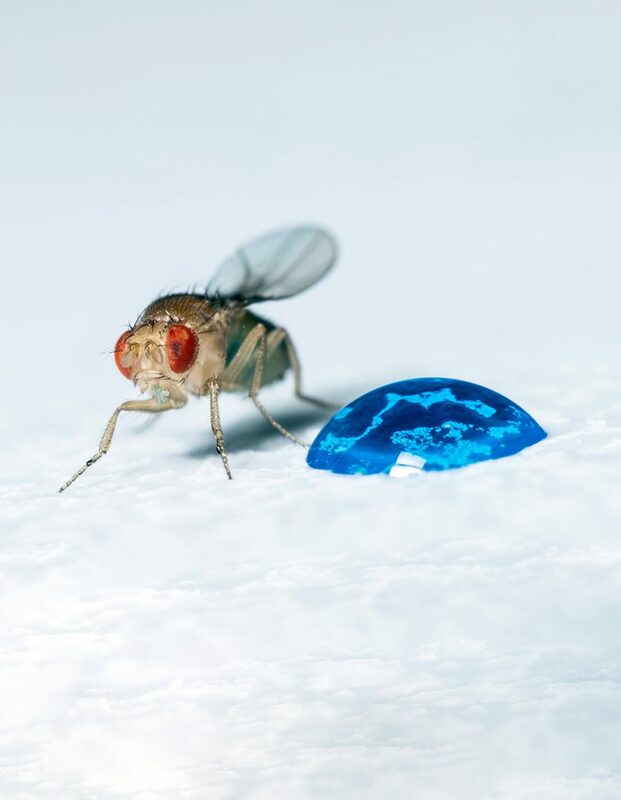 Fruit flies are easier to rear, the generation time is short (10 days from egg to adult), and it is easier to generate mutants quickly and efficiently to move our research forward. Q: Why is the mosquito problem getting worse? A: Urbanization has created a breeding ground for mosquitoes. Mosquitoes are being dispersed geographically due to increased travel, and human-created ecological niches such as discarded rubber tires. We need to control mosquitoes in order to reduce the transmission of disease from mosquitoes to humans. Q: Why not just eliminate insects? A: Insects are among the most extensive and diverse group of animals on earth and they represent more than half of all known living organisms. Insects are an essential part of the earth’s ecosystem, with many roles such as soil turning and aeration, dung burial, pest control, pollination and wildlife nutrition. We need them. Q: How can one control the transmission of viruses from insects to humans? A: Our hypothesis is that one might be able to control the transmission by understanding the relationship between the virus and the insect immune system. Why is it that an insect does not get sick when it is infected by a virus that kills humans? Can we remodel this insect immunity to protect humans from devastating insect-borne viral diseases? Q: Is it hard to inject something so small? A: It is not hard, but you need a high-powered magnification glass and needles as thin as a strand of hair in order to do it. In addition, you need to have a full stomach. Seriously, if you are the slightest bit hungry, you have an imperceptible tremor, which can harm the fruit fly when you inject it. Most of our lab eats a Snickers bar before they perform injections. Interesting fact: The current record of # of injections is Valerie Dorey with 1,300 flies injected in 4 hours. Q: Why are you working with insects? A: Insects are the most extensive and diverse group of animals on earth and they represent more than half of all known living organisms. Here’s an interesting fact: there are approximately 1,000,000 insect species versus 5,500 mammalian species. The insect to human ratio is even more astonishing– approximately 200,000,000 insects to just one human. Insects are an essential part of the earth ecosystem, with many roles such as soil turning and aeration, dung burial, pest control, pollination and wildlife nutrition. But insects are also considered pests by humans as many of them (mosquitoes, sandflies, etc) transmit pathogens (protozoa, bacteria, viruses) that sicken and kill millions of people, and also affect cattle and plants. Thus far, more than 500 arthropod-borne viruses have been identified worldwide, and of these, some 80 species can cause human diseases with a broad spectrum of symptoms, including encephalitis, fever, and hemorrhaging. Among these diseases, the most “popular”, such as Dengue Fever, West Nile Encephalitis, and Chikungunya Fever, are transmitted by mosquito bites. The mosquito borne diseases are very complex /difficult to prevent and control. 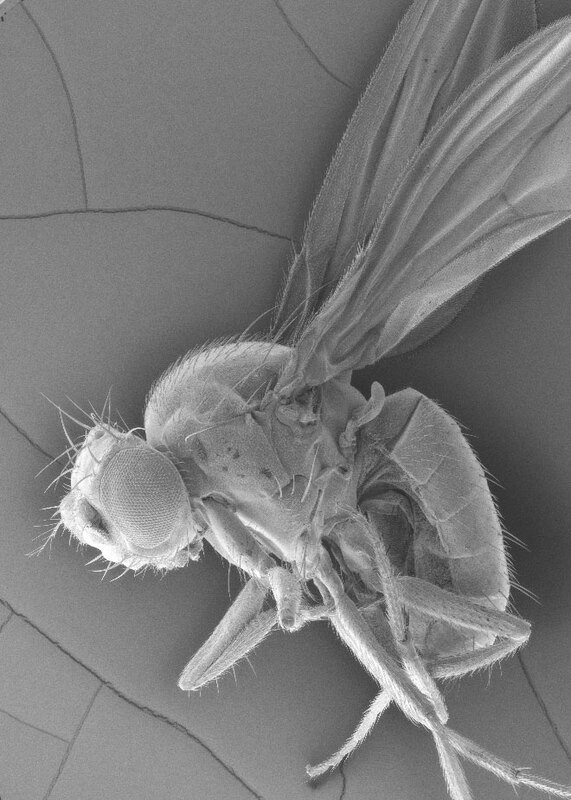 Understanding how the infection is controlled within the insect before crossover to the human host could generate new strategies to disrupt pathogen transmission. We study insects in the hope of learning how to control the insect-side of the equation and to develop additional ways of preventing disease in humans. Q: How does this research help humanity, especially with the current increase in infectious diseases? A: Weather- and climate-related factors, ecological disturbances such as the introduction of exotic species of mosquitoes or other insects into new habitats, the expansion of human settlement into previously unpopulated areas, widespread and rapid human movement (travel), all increase the potential exposure of humans to arbovirus-borne diseases. For example, the incidence of Dengue Fever has risen as urbanization has created new breeding grounds for the mosquitoes (due to crowding, poor sanitation, and standing water) and as the mosquitoes have become dispersed geographically by humans and have adapted to new human-created ecological niches, such as discarded rubber tires. Vector control measures, especially mosquito control, are essential to reducing the transmission of disease from mosquitoes to human. However, to control the vector, you first need to understand how the virus-insect relationship operates. Q: Which diseases are addressed by your research? Q. How does the lab use grant and donation funds that are provided by supporters? A: Research is a full time job. Post docs, students, technicians and bioinformaticians work in the lab relentlessly. A large part of the money that we obtain is used to pay their salaries. Experiments are expensive, for example: we need to grow insects, feed them, clean them, keep them in incubators at a constant temperature so that we can conduct accurate experiments. We need to cultivate cells in special media and special incubators too. Therefore we must buy reagents that are quality certified to be sure that all of our results can be reproduced by any other lab in the world, using the same reagents. We need high-powered microscopes to manipulate the flies and we need high precision pipettes to distribute tiny amounts of liquid into tubes. Throughout all experiments, we must protect ourselves: lab coats, goggles, gloves while making sure that everything is clean. It all adds up, so the money helps support our lab to operate in the best possible conditions, to be rigorous, to guarantee quality and to investigate precisely.